Previous studies on hawk vocalizations have been limited by observers on the ground or researchers briefly checking a nest. The Red-tailed Hawk cam gives us the chance to document every vocalizations at the nest for the entire season without disturbing the birds! Help realize the potential of 24/7 wildlife cams to reveal new insights about animal behavior by participating today. We have thousands clips from the first week after the nestlings start hatching that are ready for you to watch and tag. But don’t just classify the data! Join us on the forums to ask questions, discuss what you are seeing, and be a part of the community. 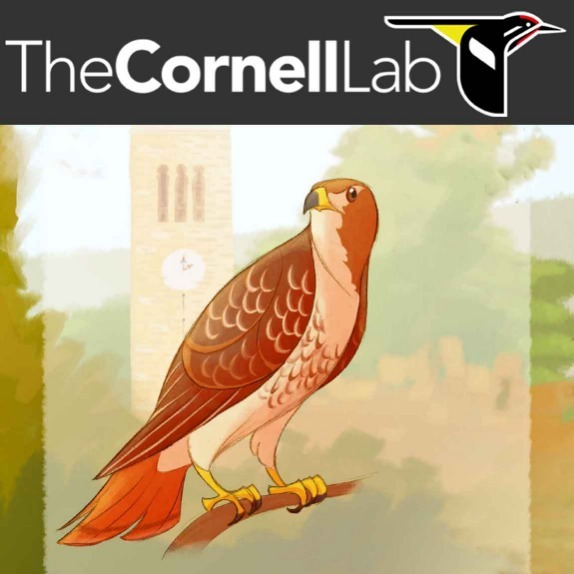 To get started, head over to Hawk Talk at www.zooniverse.org/projects/rachael-cornell/hawk-talk and start classifying clips or join in the discussion on the forums. Next Next post: More Planets to be Found on Planet Hunters TESS!